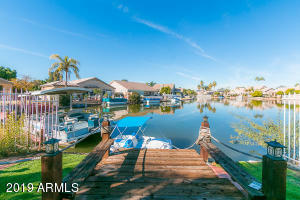 Dreamed of having your own waterfront retreat but still looking for a short commute. 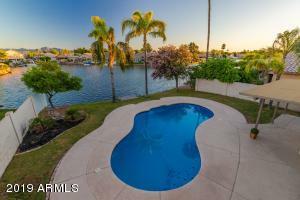 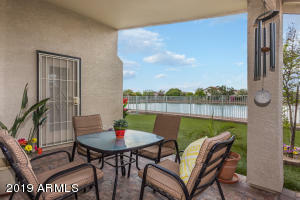 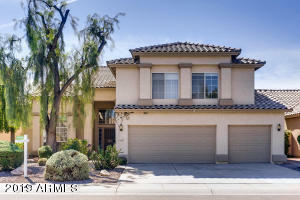 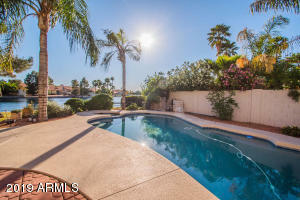 Enjoy Avondale’s numerous waterfront homes, located just off I10 and minutes from the excitement of downtown Phoenix. 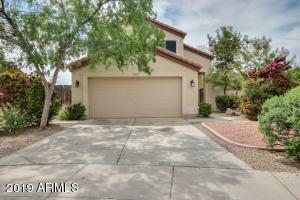 Want to see any?? 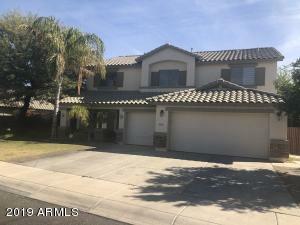 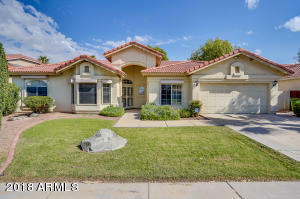 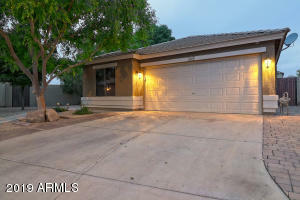 Call Mike and Mary of The Drefs Team at 623-694-0354.